Pradeep Amirthanayagam has been appointed as the Deputy Chief of Staff to the Prime Minister Ranil Wickramasinghe. 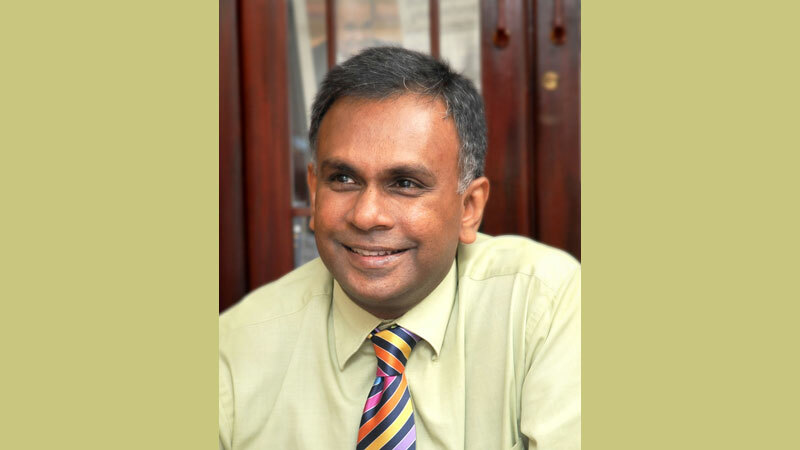 Pradeep Amirthanayagam is a Fellow of the Chartered Institute of Marketing UK (FCIM) and a reputed advertising and media personality in Sri Lanka with over 30 years' experience in the fields of journalism, advertising and administration. He is a media iconwho served as a news presenter for Rupavahini, ITN and SLBC and also an interviewer and a cricket commentator. Pradeep Amirthanayagam was instrumental in setting up Holmes Pollard and Stott (Pvt) Ltd- advertising services company in 1990. He had been the Deputy Chairman of People’s Leasing & Finance since 2015.